Ric Wilson relesaed a new single this week called “Yellowbrick” b/w “Dan Ryan Traffic”. This is Wilson’s second single since the release of his 2018 EP "BANBA". “Yellowbrick” features contributions from Australia's Jia Lih and local trumpeter Sam Veren and is a jazzy torch song. 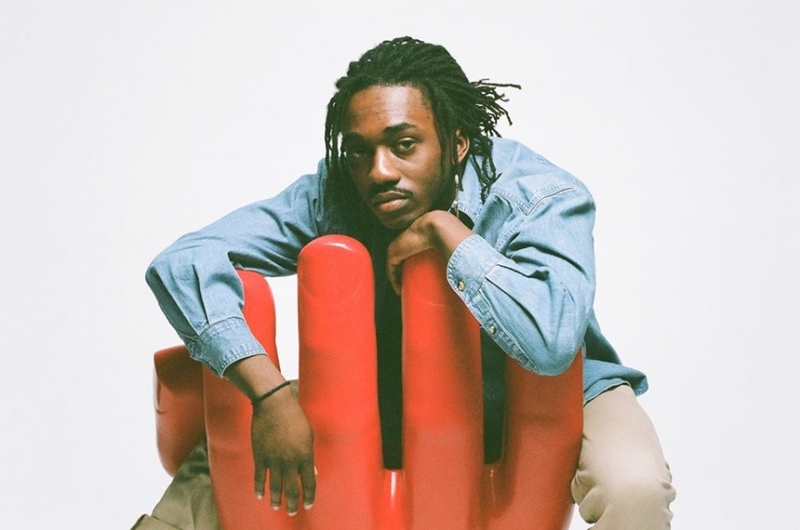 Wilson was just one of the several talented Chicago musicians on the recently announced Pitchfork Music Festival 2019 line-up coming to Union Park this July. He was scheduled to perform at Bottom Lounge on April 13th, but that show has been postponed with no rescheduled date as of yet. 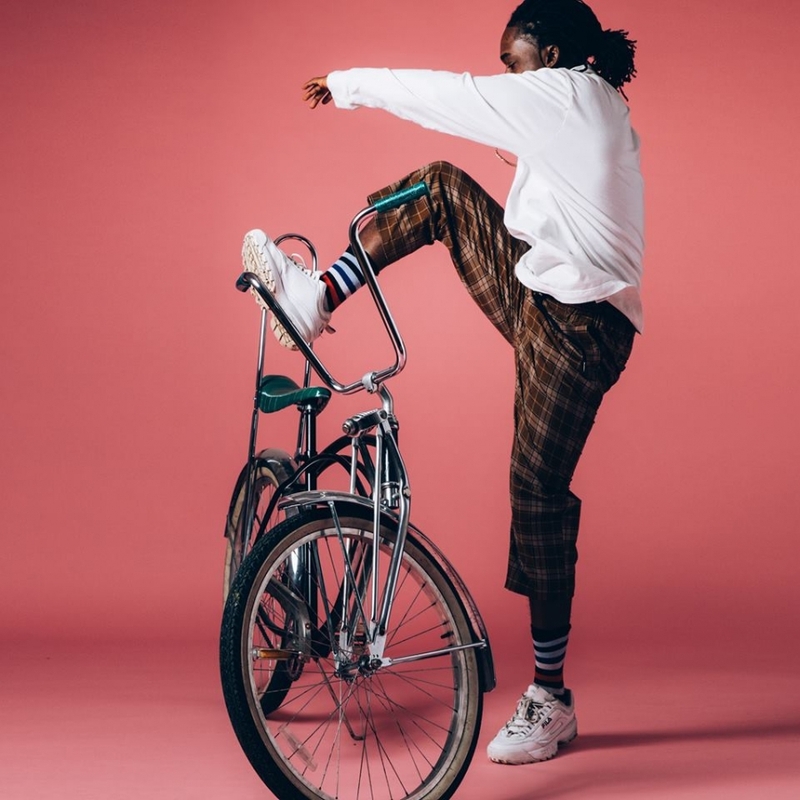 Last month, Ric Wilson released a fun new track called “No Hands”. The track was produced by Madeaon & Lido and blends Funk and Hip Hop, as Wilson has become known to do. On "No Hands", when Sam Veren comes in with the horns the track is really elevated to whole new level. This fis his first follow-up to the 2018 EP BANBA and is hopefully a great sign of what is to come from Wilson in 2019. 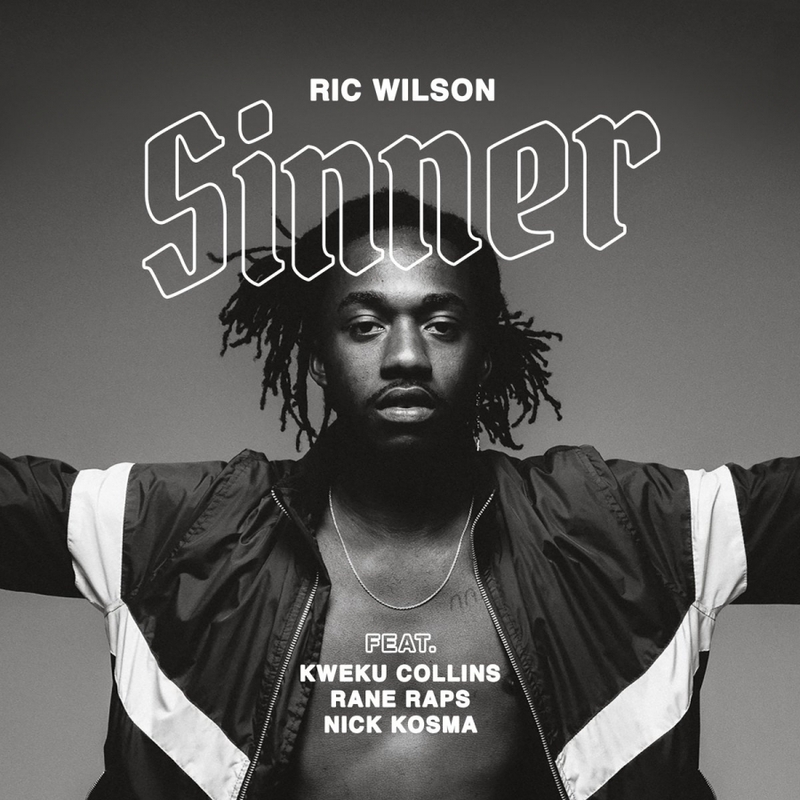 Ric Wilson released the second single, “Sinner”, from his forthcoming EP, "Banba", today. The EP is set to be released on May 18th via Innovative Leisure, and the new track features contributions from Chicago’s Kweku Collins with Rane Raps and Nick Kosma. 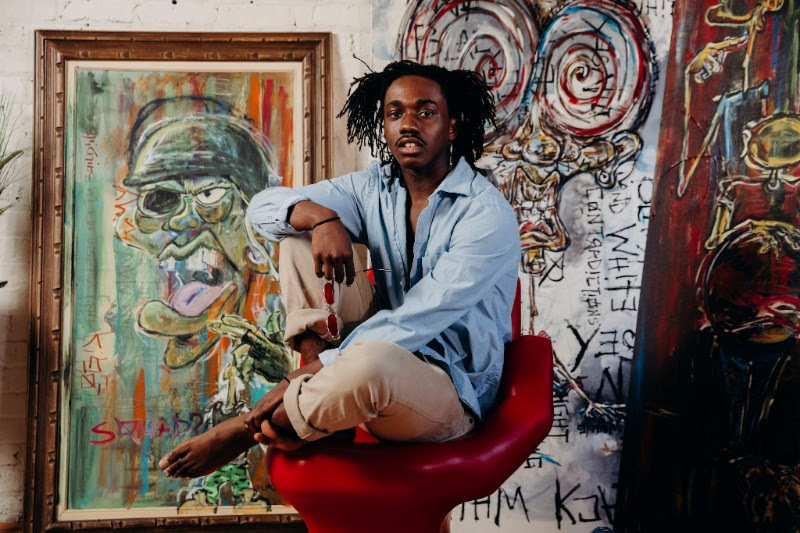 Ric Wilson has released the first single, “Split”, from his forthcoming EP, Banba. This is the follow-up to Wilson’s highly acclaimed 2017 EP, Negrow Disco. “Split” features a contribution from Sen Morimoto and was produced by Hirsh. Wilson had this to say about the track, “I wrote ‘Split’ in the middle of a relationship that was going south. The song is about how sometimes the best decisions you'll make in life are the ugliest and hardest, but the healthiest for you”. Banba will be released on May 18th via Innovative Leisure and will feature help from Patrick Pryor, Erica Rene, Deme Truest, and Niko The Great.